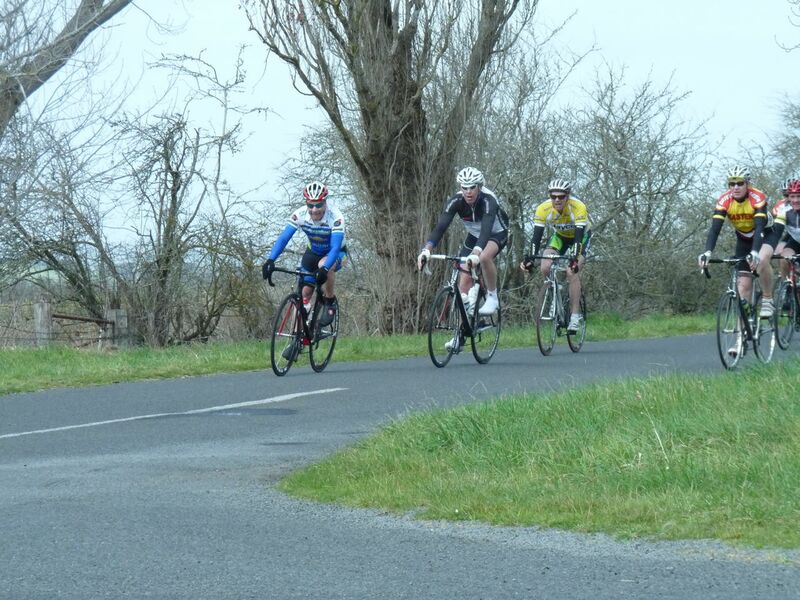 Congratulations to Eastern Vets Roy Clarke, who won this year’s Eureka Open handicap in a thrilling bunch sprint, taking fastest time in the process. 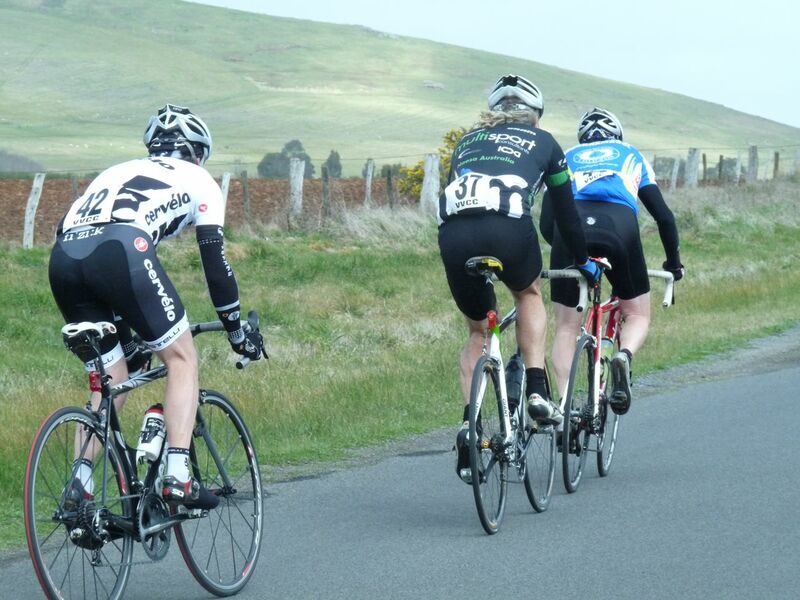 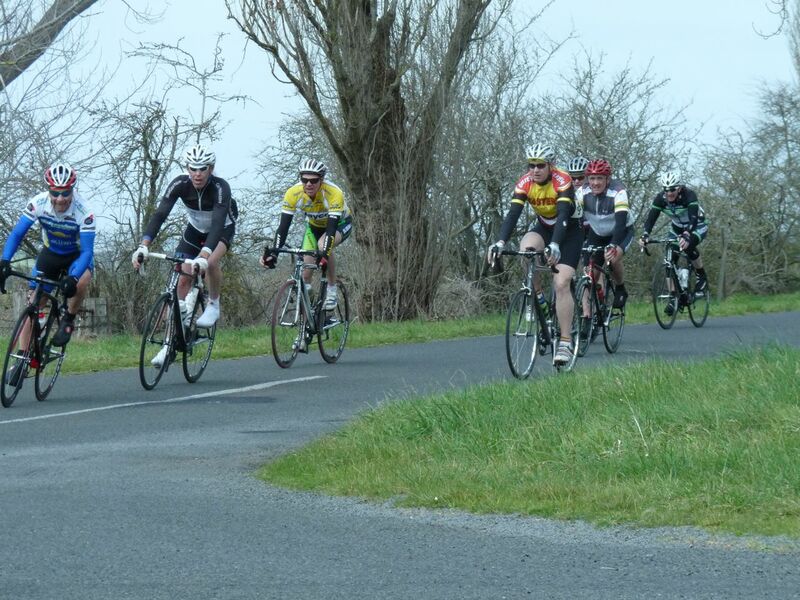 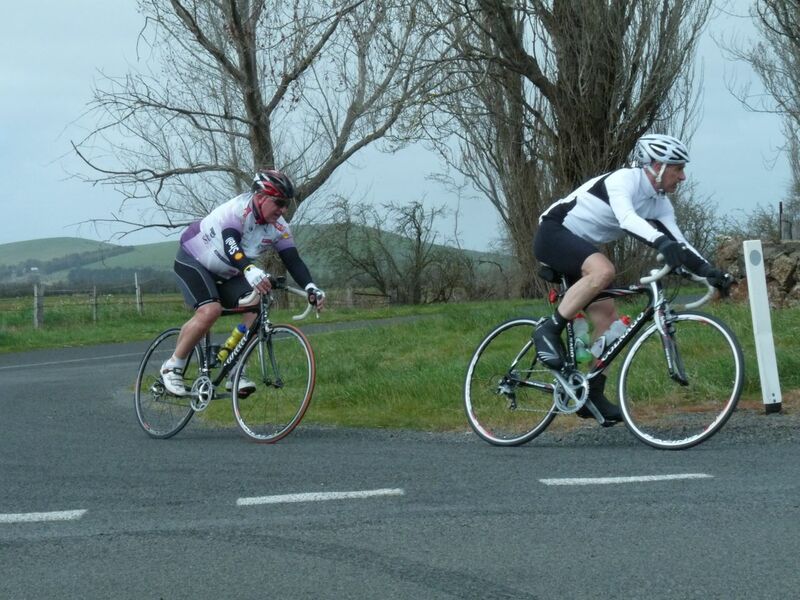 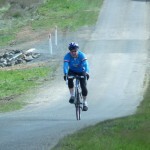 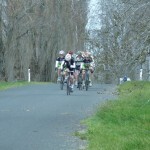 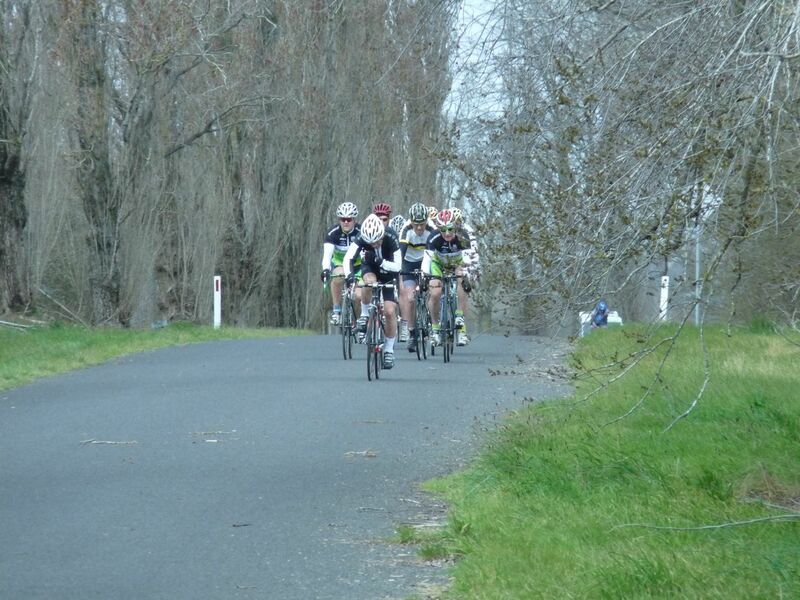 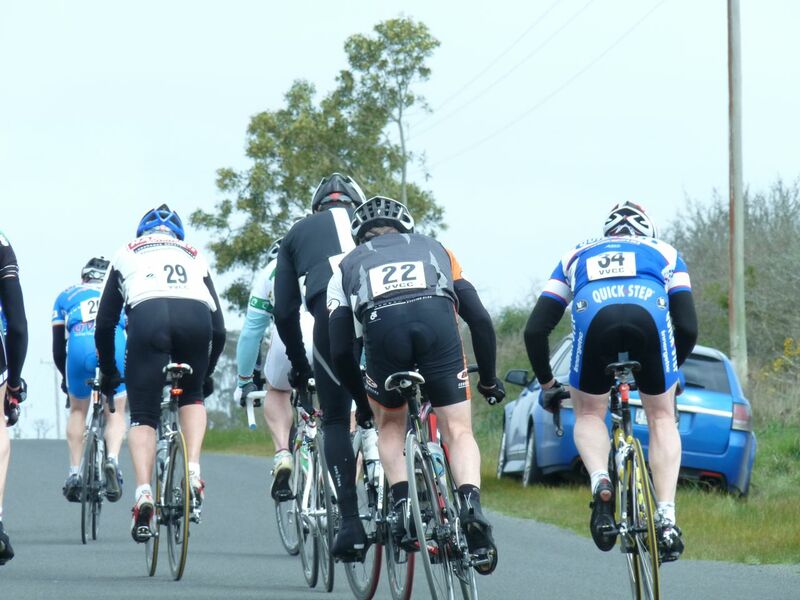 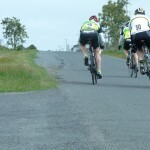 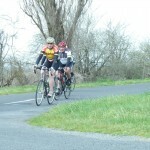 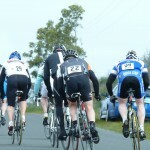 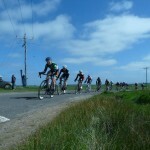 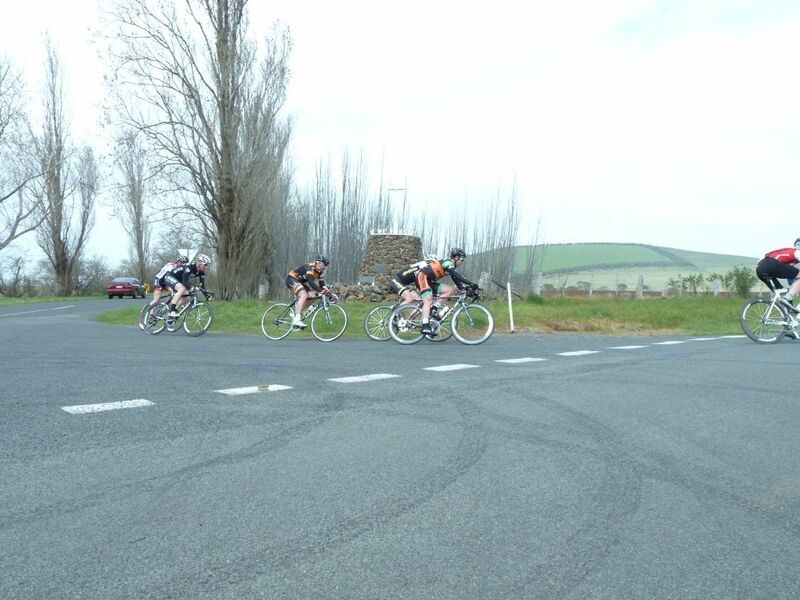 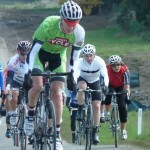 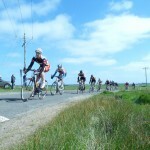 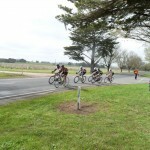 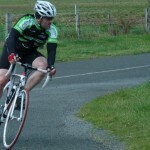 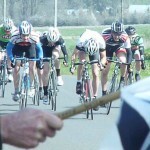 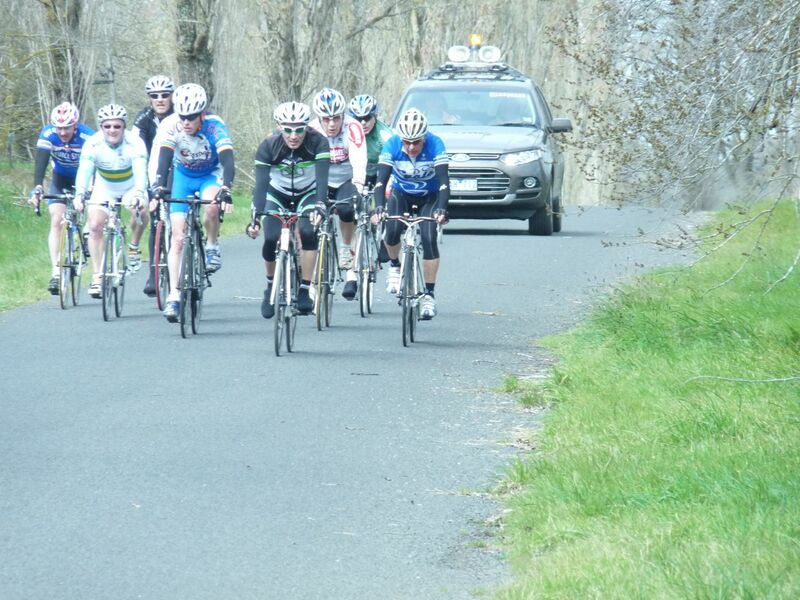 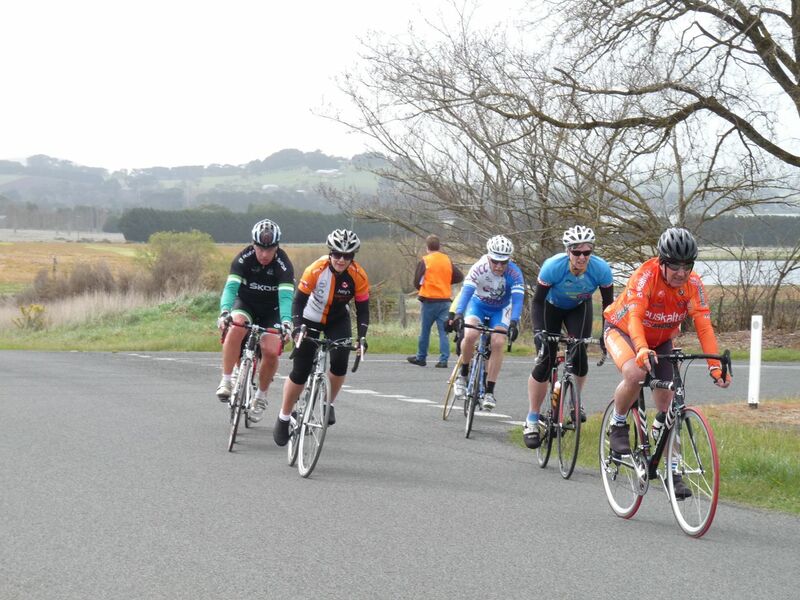 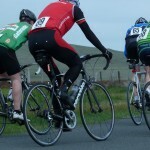 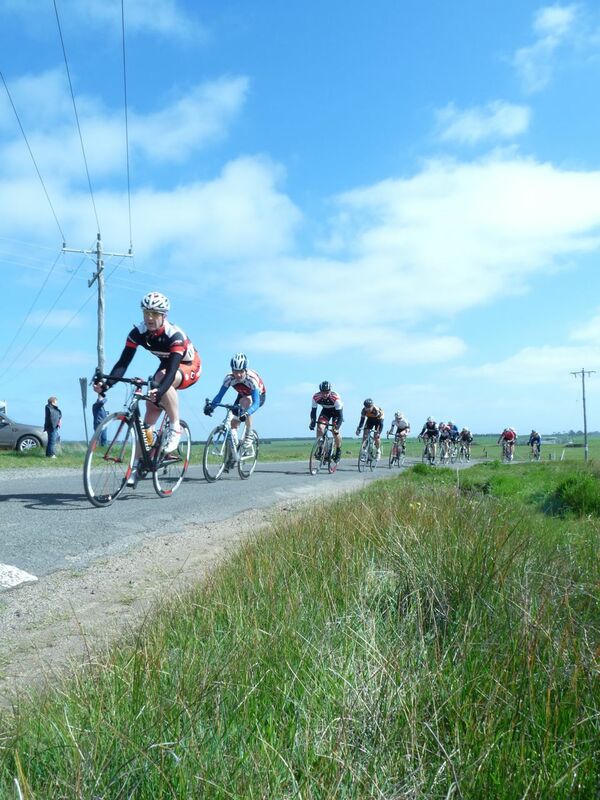 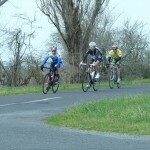 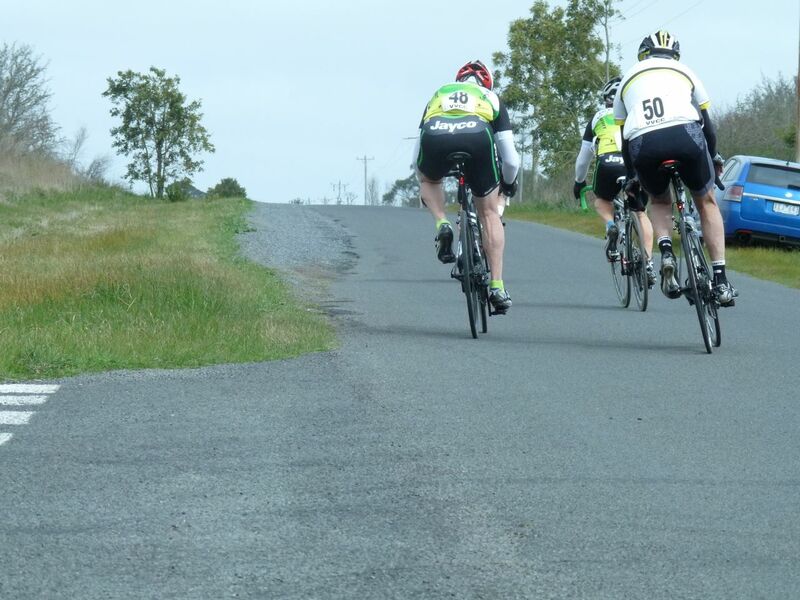 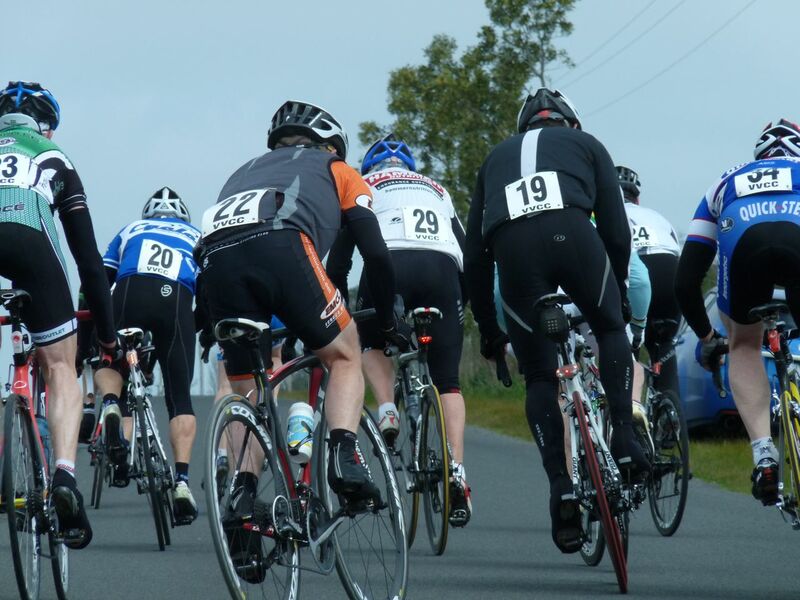 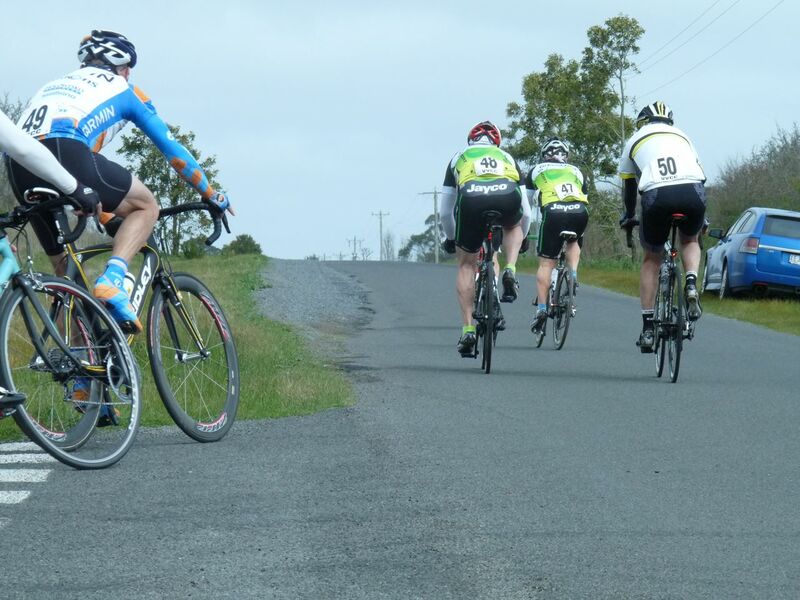 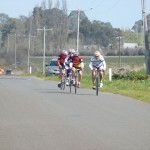 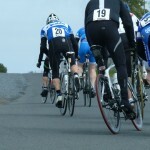 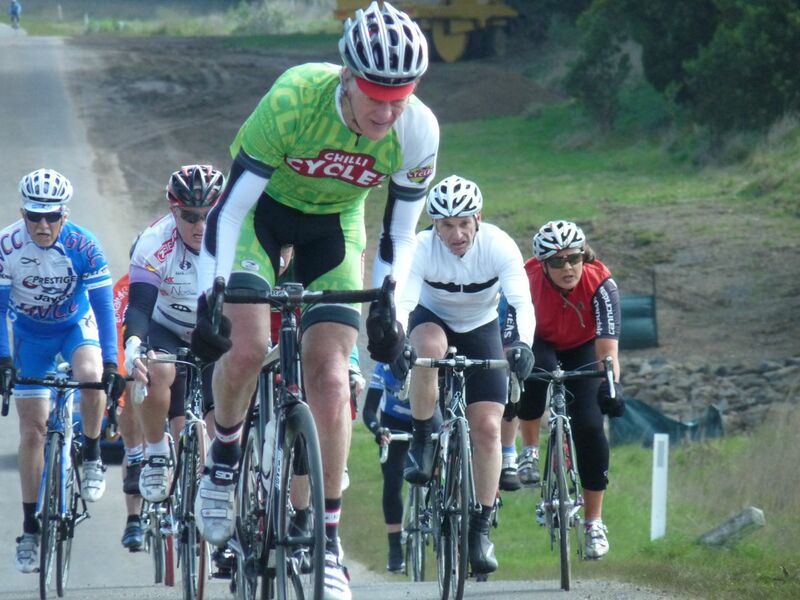 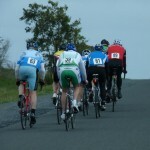 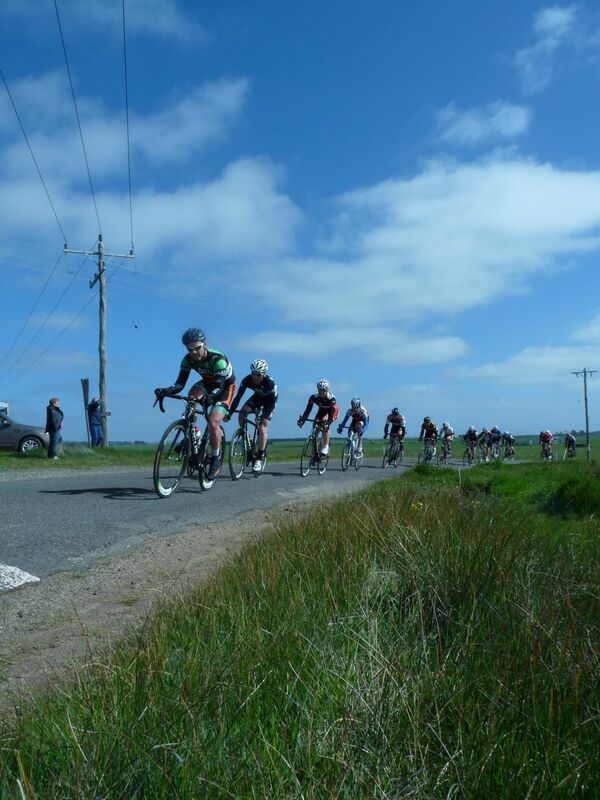 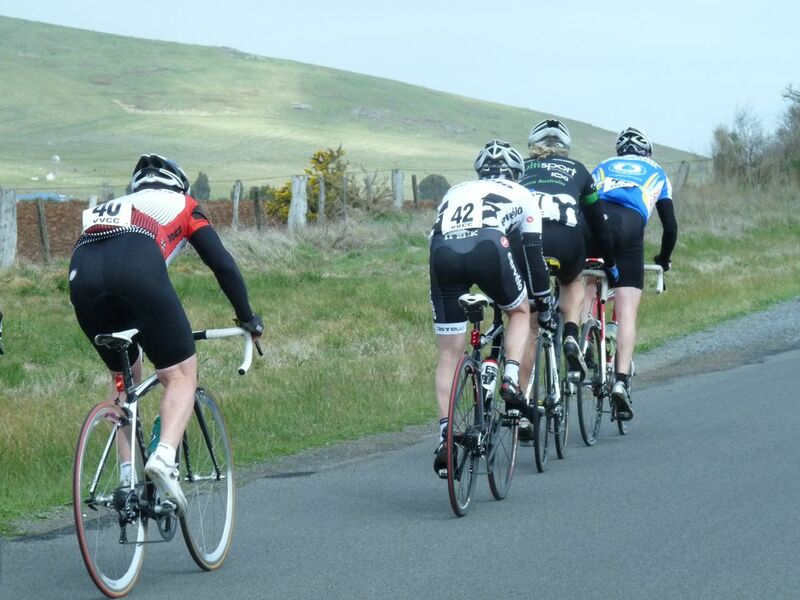 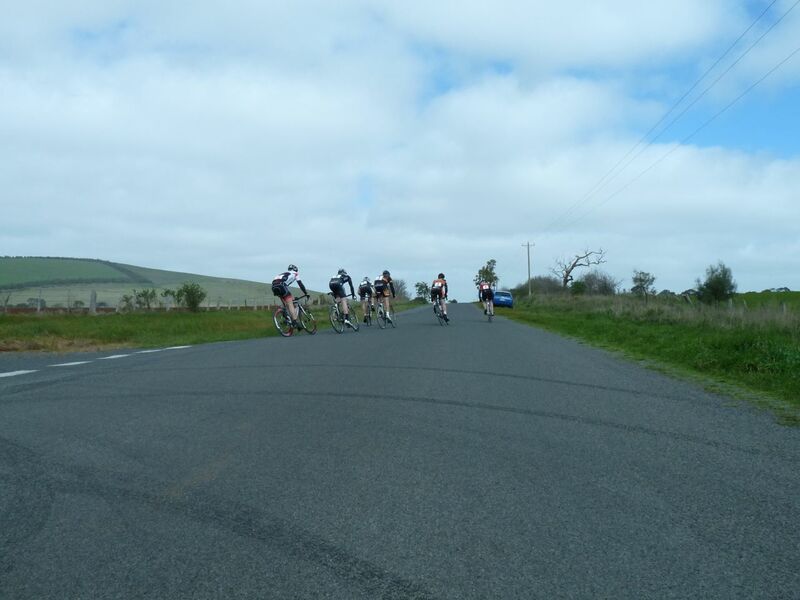 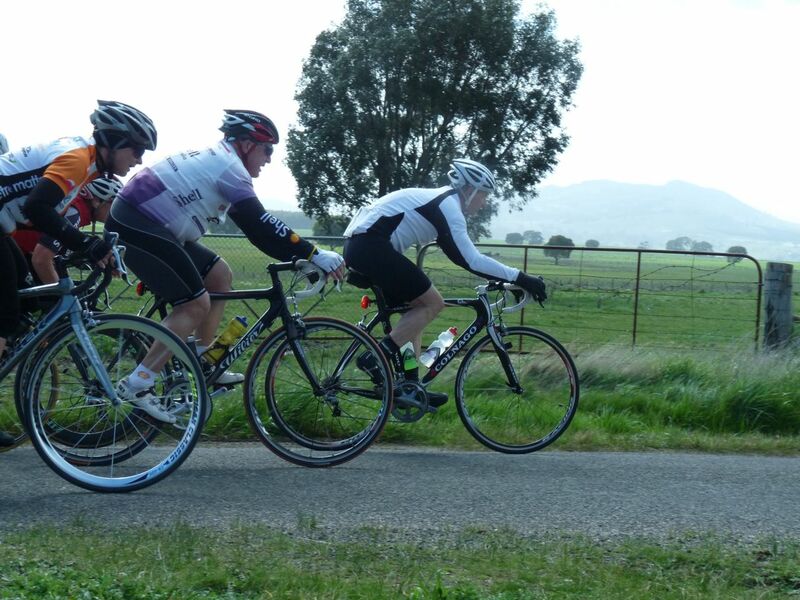 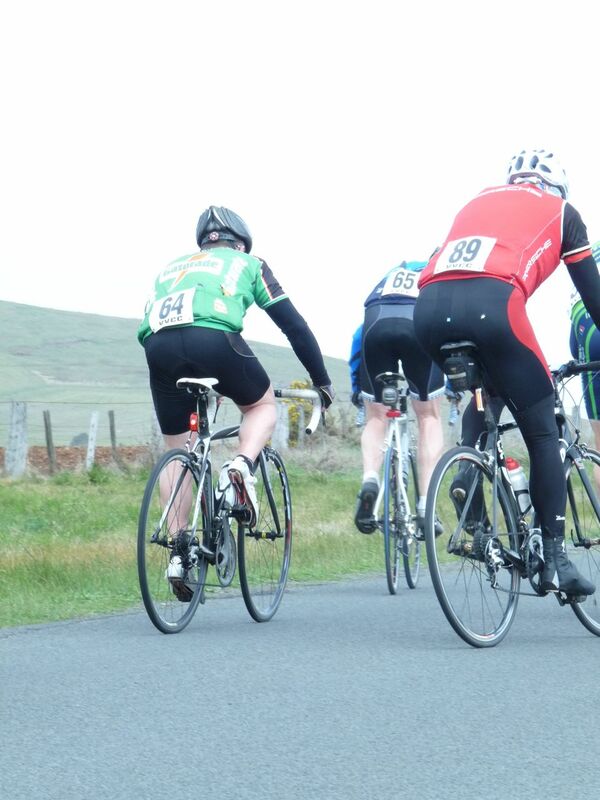 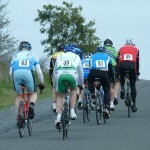 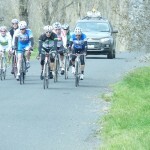 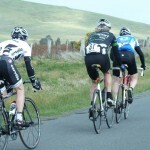 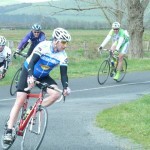 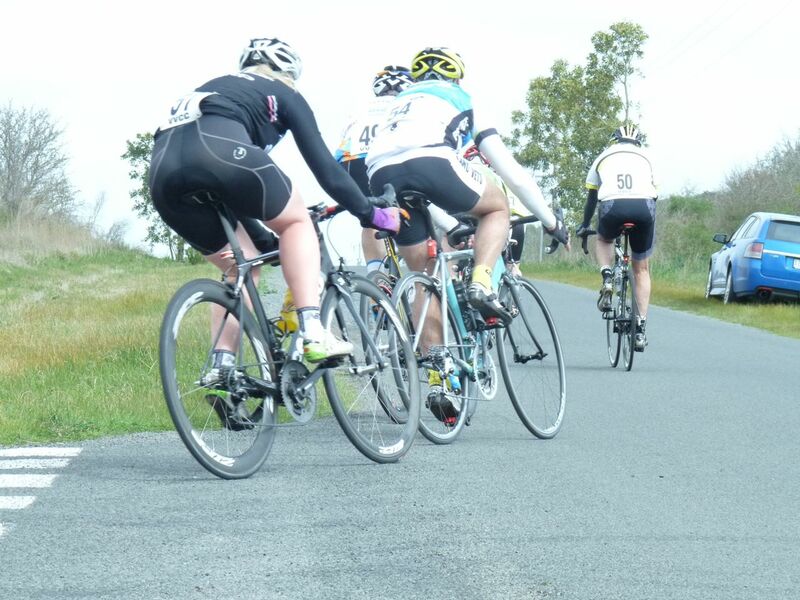 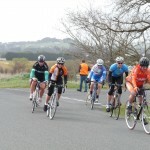 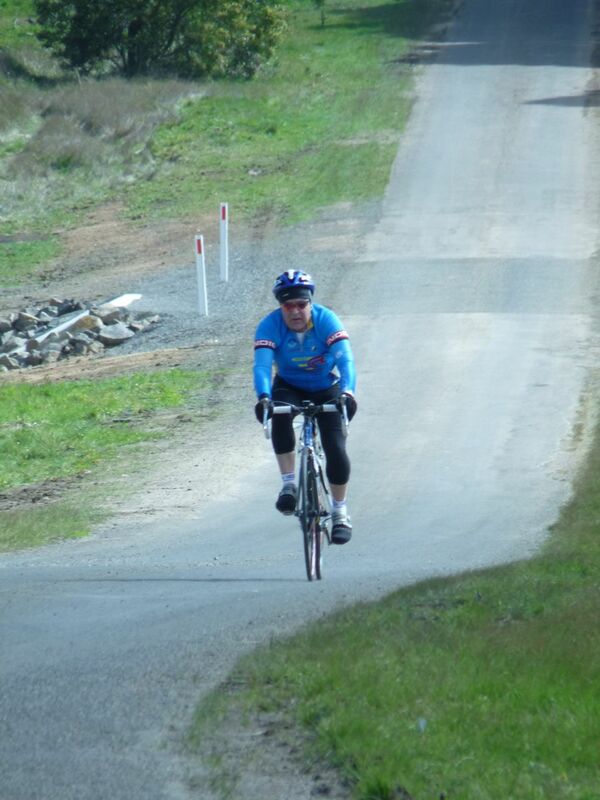 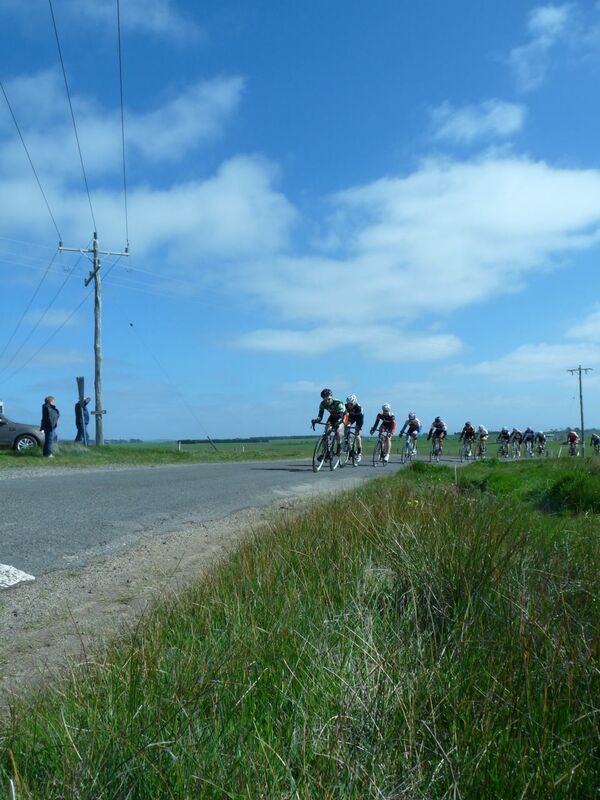 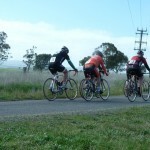 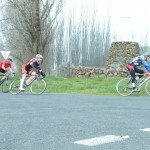 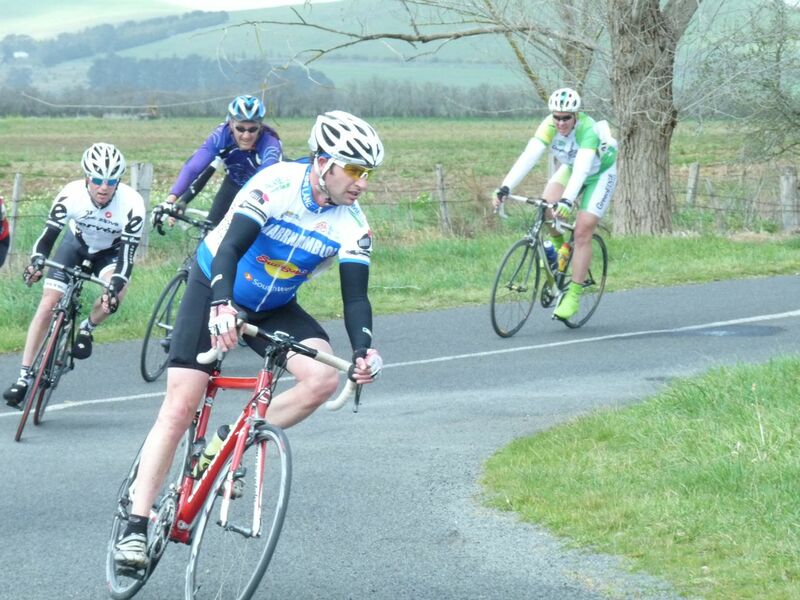 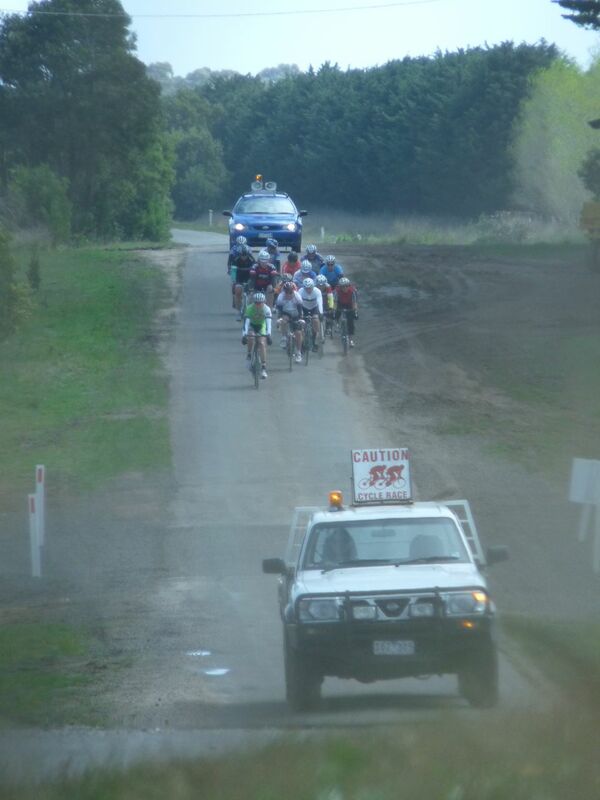 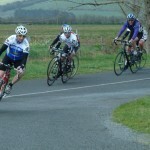 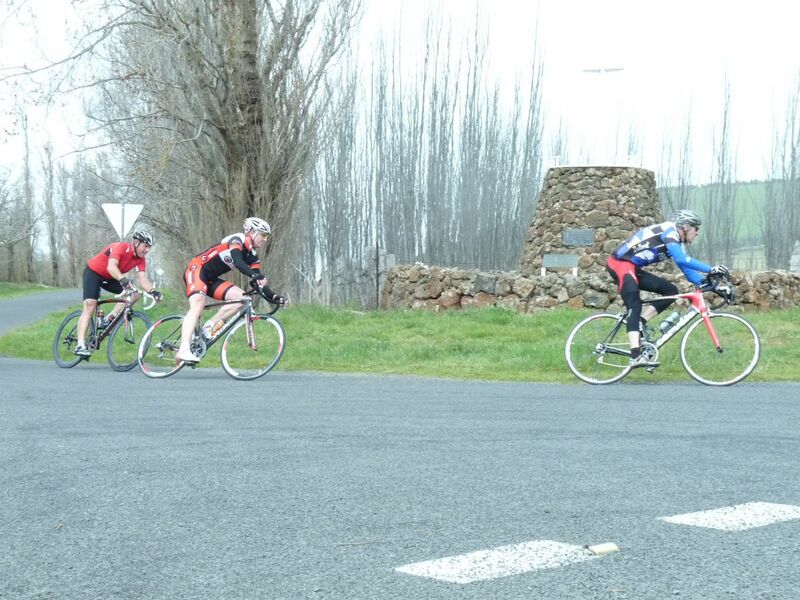 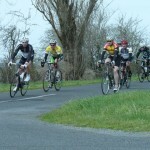 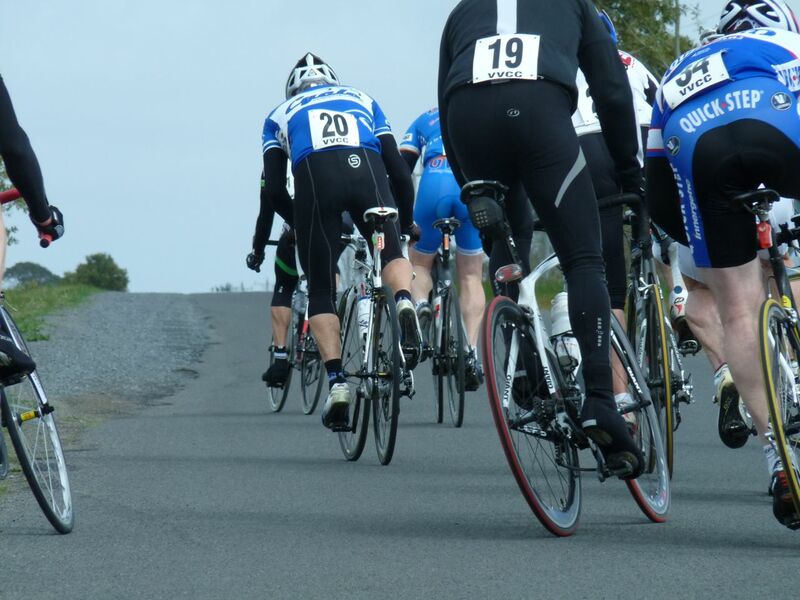 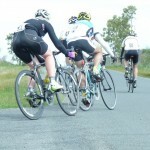 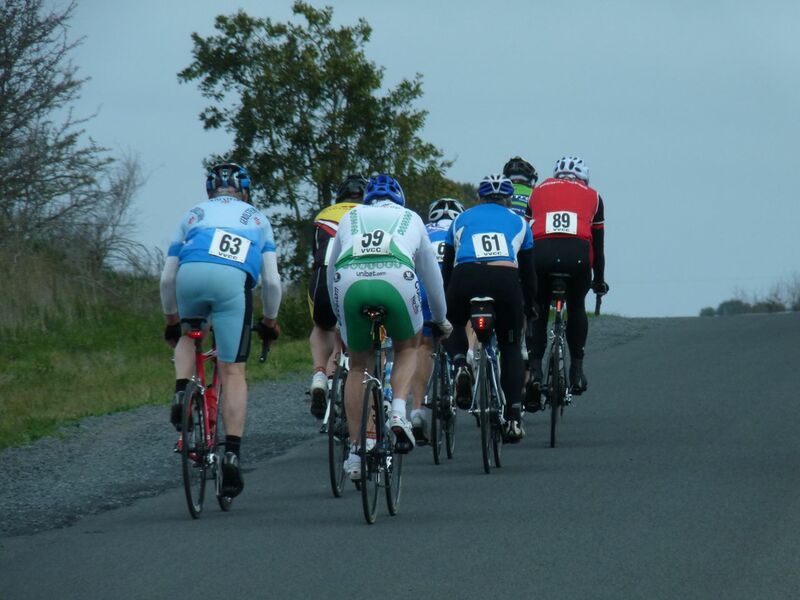 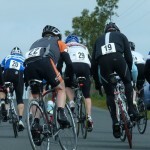 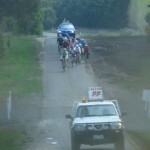 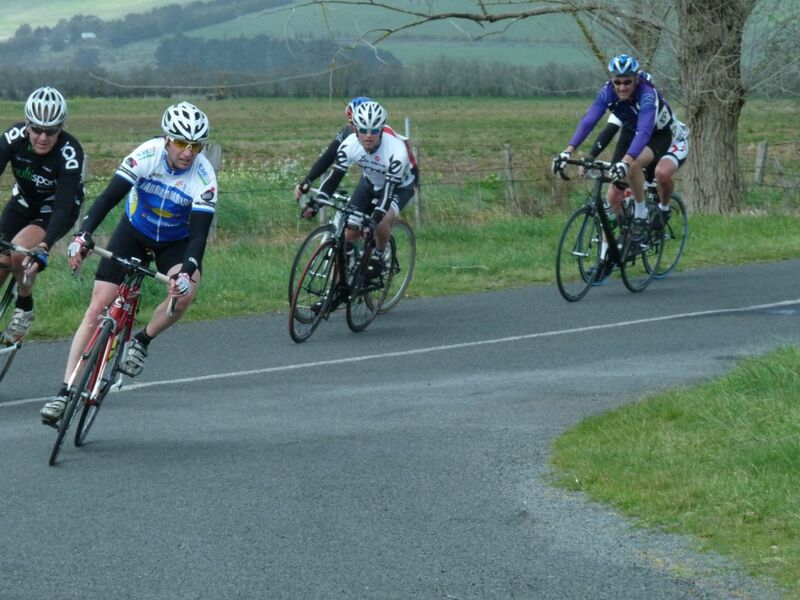 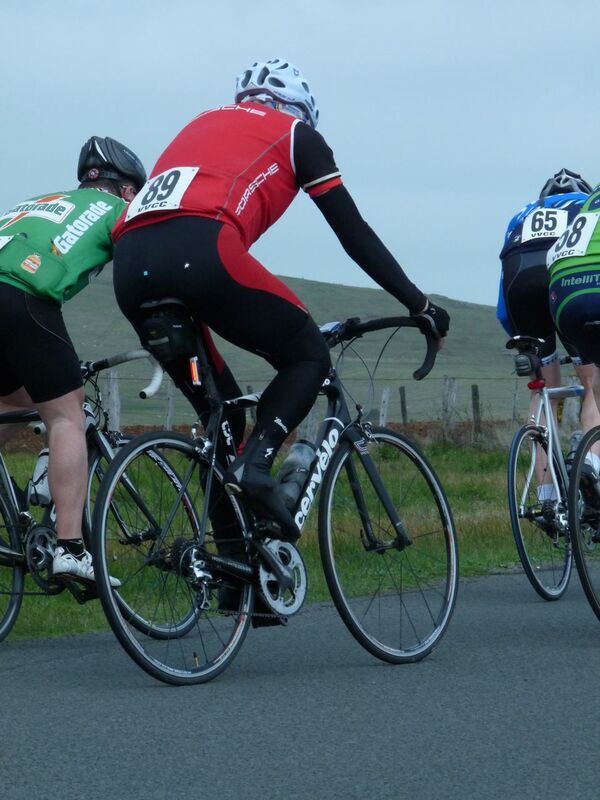 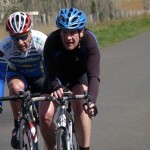 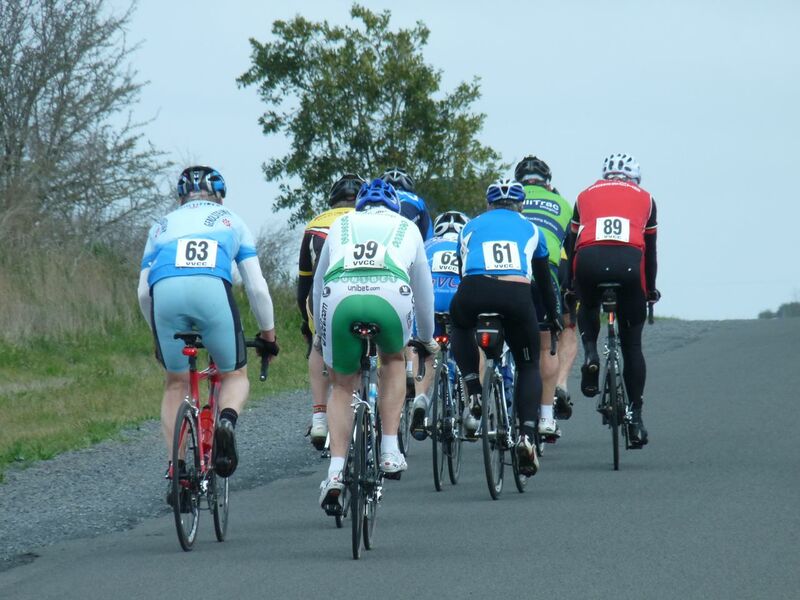 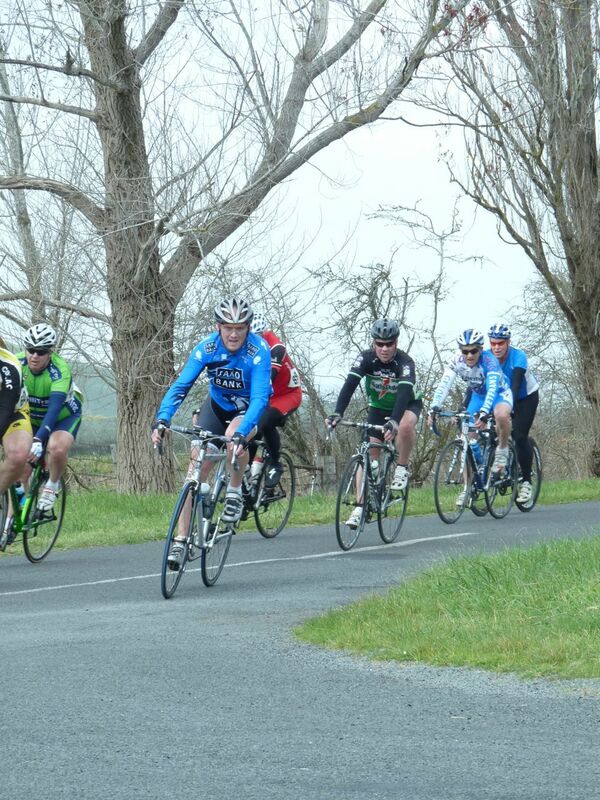 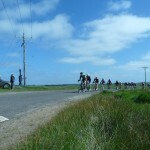 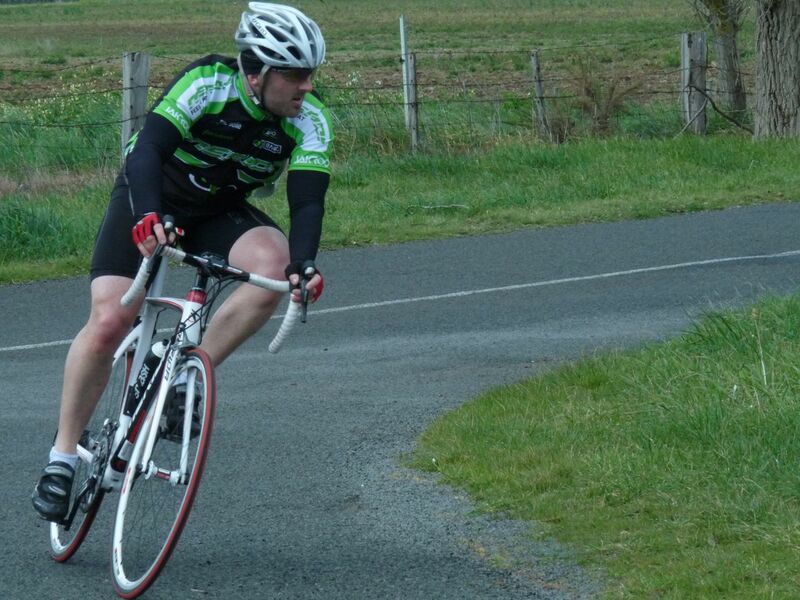 In good weather conditions, over 80 riders contested the 62km event held on the Mt Misery circuit at Learmonth. 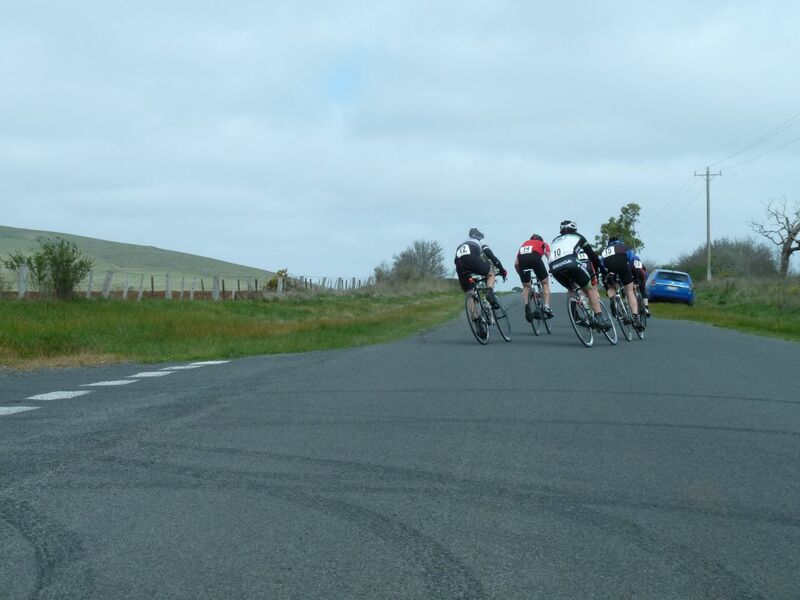 With limit at 27 minutes, the challenge was set for the Scratch riders who haven’t contested a finish in any of this year’s Opens to date. 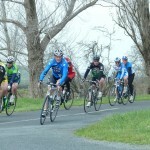 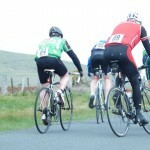 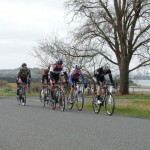 The Scratch bunch had some in-form riders, the likes of Steve Young, Neville Laffy and Tony Mirabella combined to form a potent force that quickly made in-roads on the time gaps to the bunches in front. 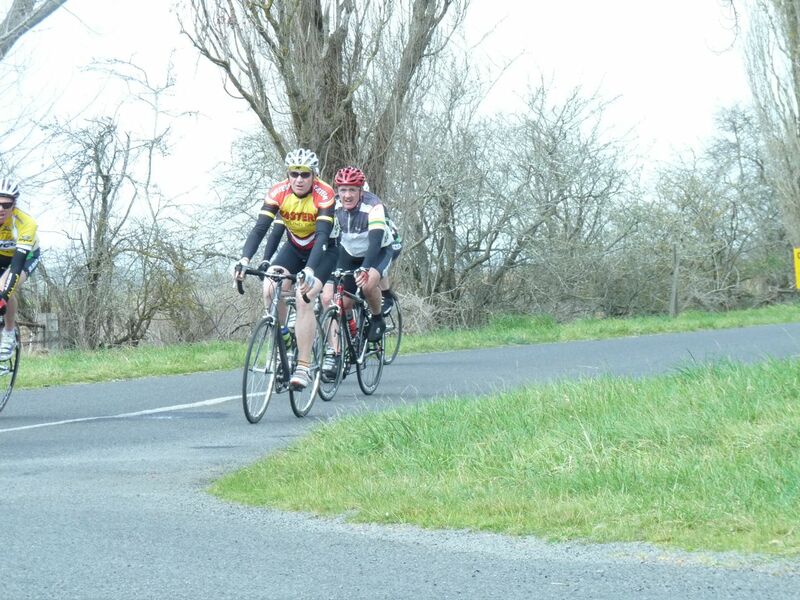 With Roy continually driving the bunch hard they rounded up the 2 minute bunch and conscripted Andrew Joiner and Peter Keil into service, these two riders acquitting themselves very well. 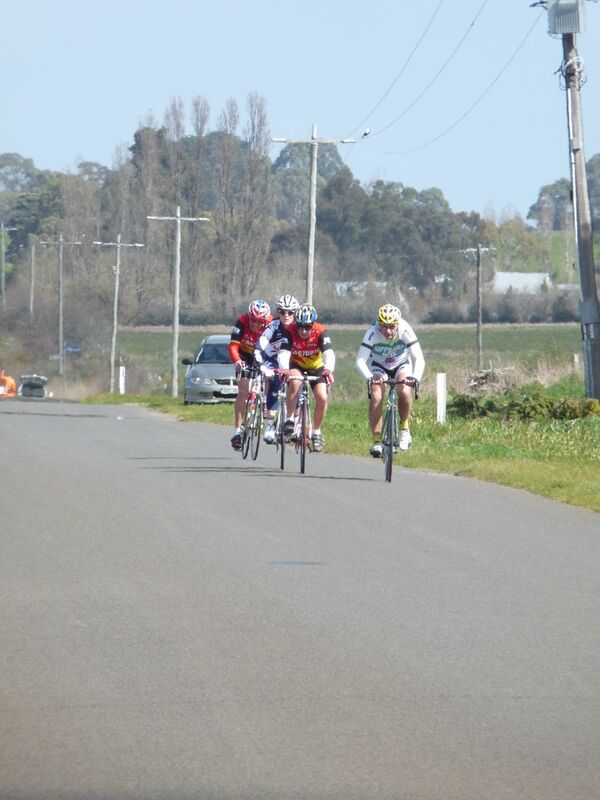 One bunch after another Scratch rattled through the field and by mid race had captured and dispatched the middle markers and were in hot pursuit of the front markers. 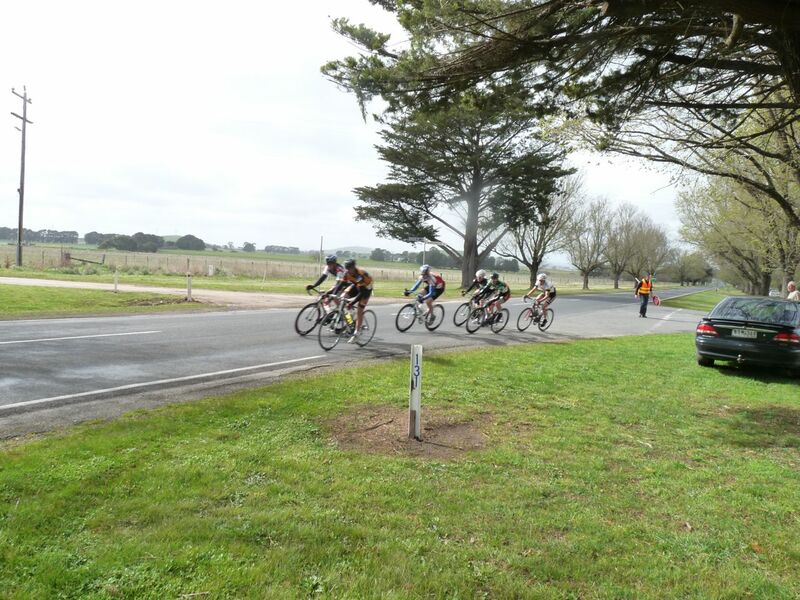 The front markers were not giving up their advantage easily and the Scratch bunch didn’t grab the front of the race until the last km or so. 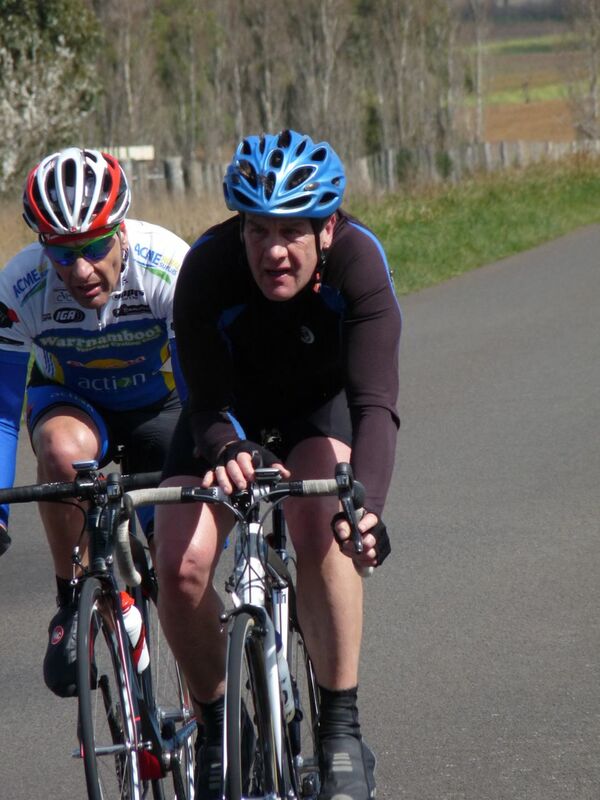 Rodney Cheyne rode a great race off 18:30min, riding through and clear of the bunches in front he looked the winner until the dying stages on Weatherboard Road when Scratch flew past, Rodney hanging on to pick up a well earned 10th. 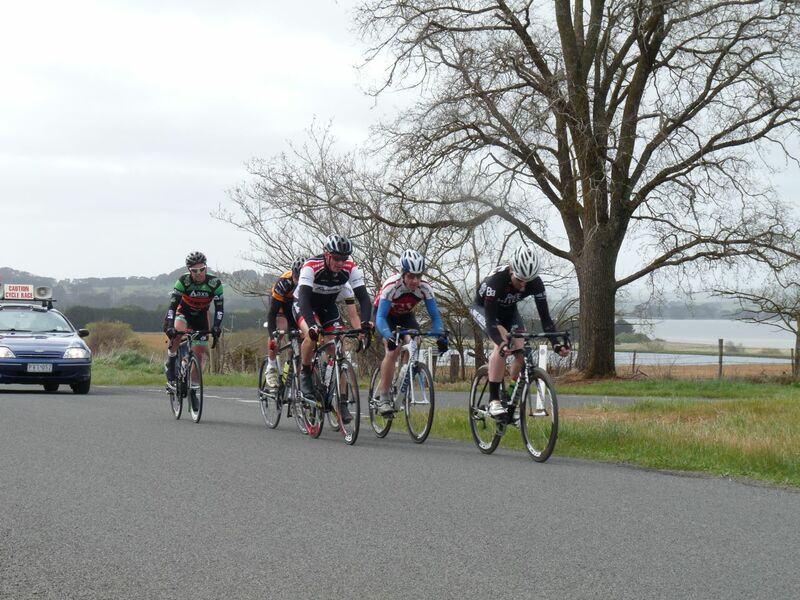 The race came down to the final sprint, no lead outs here, the top four place getters lining up across the road in a test of speed and strength. 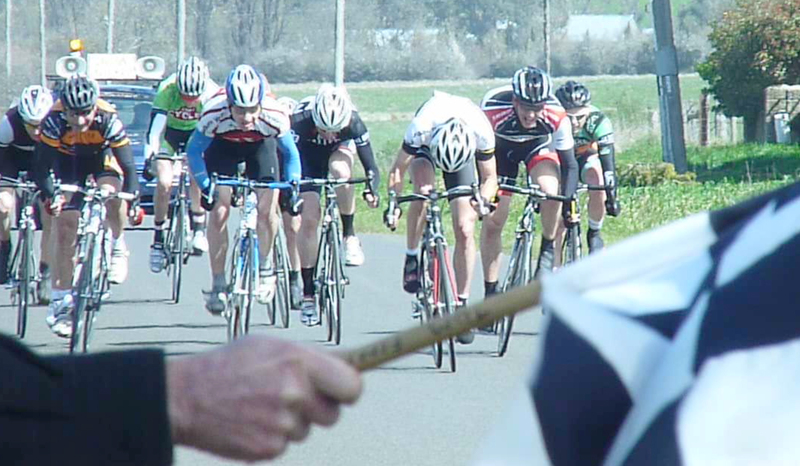 Roy Clarke had more than enough to win by a length from Steve Young and Neville Laffy with the fast finishing Tony Mirabella flashing home for fourth. 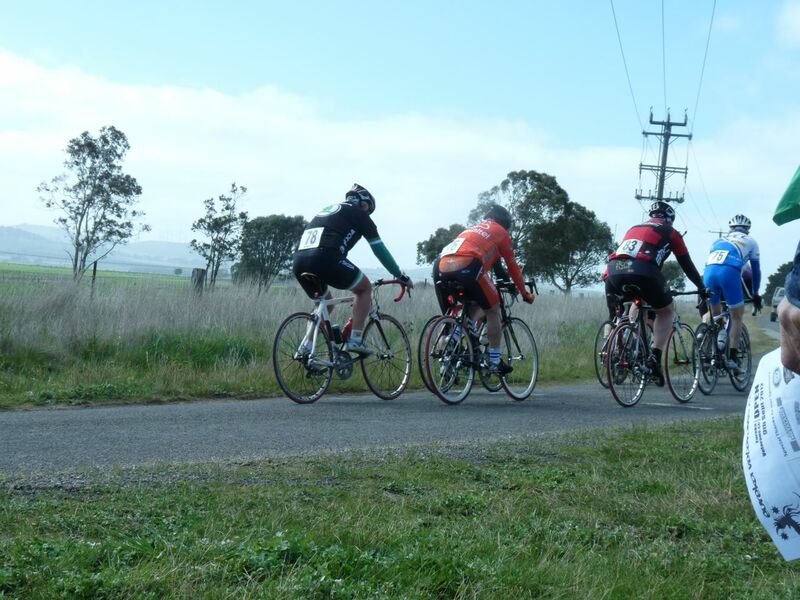 Thanks to the VVCC for staging the event, and a special thanks to those Eureka Vets and friends of Eureka Vets who volunteered their time to ensure this year’s Open was a resounding success.